Seefar carried out over 250 surveys and interviews with Iranians considering migrating to Western destinations. This research resulted in two reports on irregular migration to Australia and the UK. 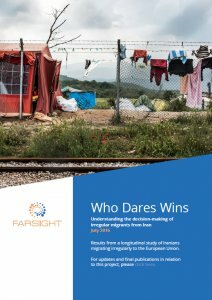 The latest in the series, Who Dares Wins: Understanding the decision-making of irregular migrants from Iran, begins to shed light on why so many people attempted to travel to Europe in the second half of 2015. Why people choose to come the European Union despite the dangers, and how they choose their destination. How decisions about migration method and destination are made – and how they can change along the route. Migrants’ own perspectives on the policies and procedures put in place to control or deter them. We release regular reports from this research stream. If you are interested in Iranian refugees and irregular migration, register below to keep updated on project updates and new releases. Primary motivations were livelihoods and education based – though this is complicated by the fact that many seeking to move had stable jobs in Iran. Family and friends ere less important in influencing destination choice. Just 37% of those heading to the UK and 26% of those heading to Germany already knew people there. (All of those who wanted to reach Australia had networks there). Despite challenges along the route and difficulties at destination, almost all were positive about their experience and would encourage others to try – at least when EU policies towards migrants improve again. Migrants largely had accurate information about the dangers of the route. They calculated that the long-term rewards were worth the short-term risks. Smuggling networks were loose – agents in Iran passed migrants to other operators in Turkey. 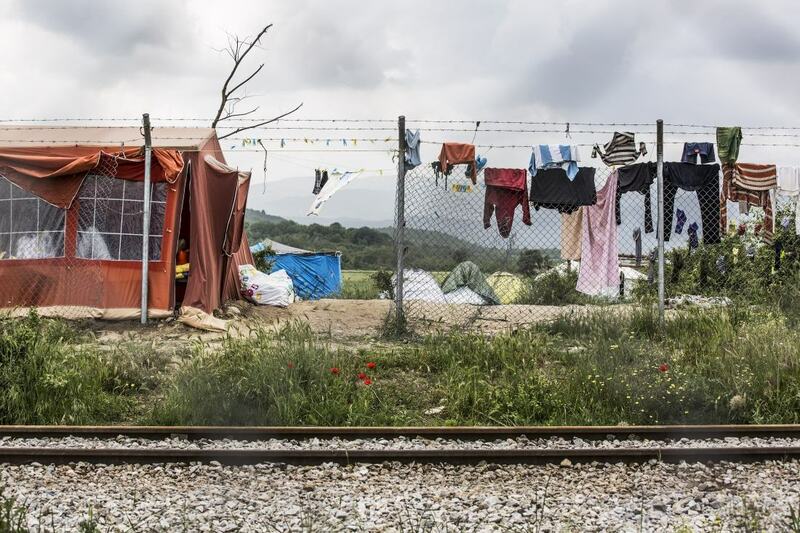 From Greece, migrants were on their own, unless they were able to pay for a local smuggler.